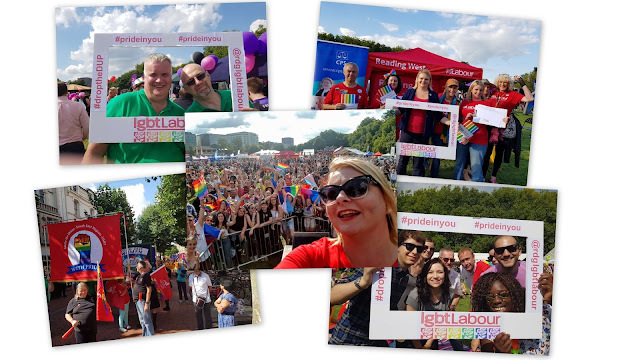 Cllr Sarah Hacker: Deputy Mayor Diaries: Reading Operatic Society - Oliver! Deputy Mayor Diaries: Reading Operatic Society - Oliver! 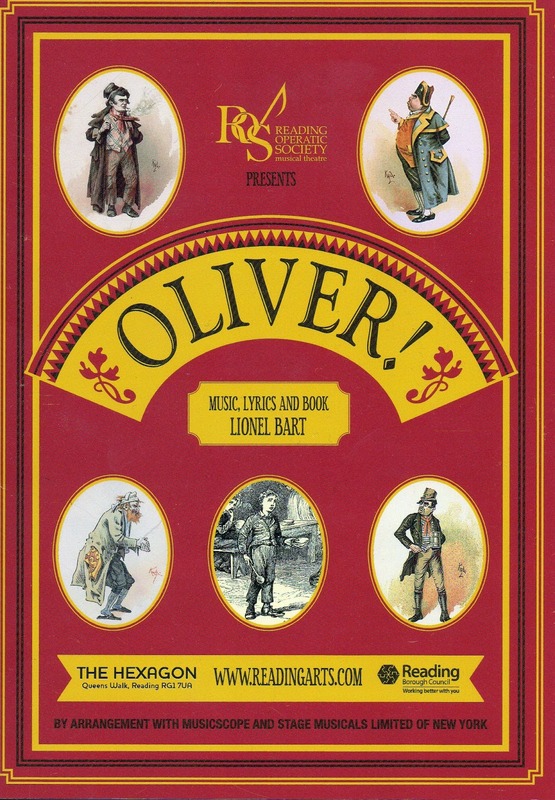 On 24 September I was very lucky to be invited to the Reading Operatic Society production of Oliver! at the Hexagon. I am a keen supporter of the arts, but rarely have the time to go out, so this was a real treat. I have to say I was very impressed. The production was of a very high standard, from the children to the adults, and the set was amazing. I particularily liked the little lad who played the Artful Dodger and the scene where Bill Sykes met his end was very dramatic and made me jump! We are lucky in Reading to have lots of homegrown talent and there were huge amounts of talent on show. I shall make an effort to go to future productions as this evening was so enjoyable. A big thank you for the invite!